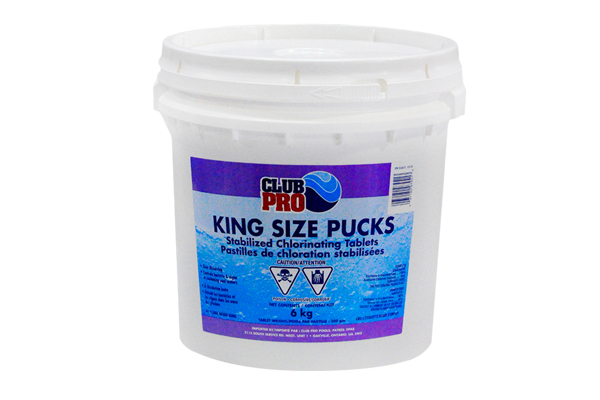 Sanitize With Ease Thanks To The Unrivaled Power Of Club Pro King Size Pucks! The Club Pro King Size Pucks are Canada’s leading Super puck for quality and slow dissolve. The 6 kg pail consists of of 3 inch Stabilized Chlorine Tablets. 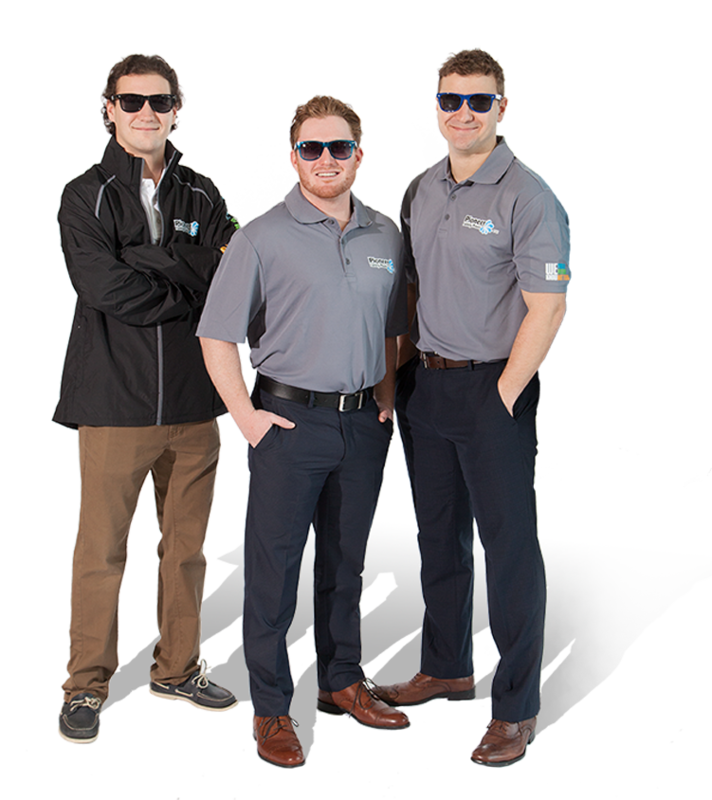 The Super Pucks should be constantly dispensed into your pool in order to maintain proper sanitization levels.